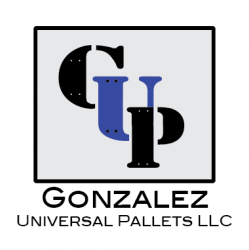 Here at Gonzalez Universal Pallets we buy, sell, refurbish, and recycle wooden pallets for businesses in Grand Rapids, MI and all over western Michigan. With more than 20 years of experience in the industry, we are your one-stop resource for your pallet needs. Whether they are new, reconditioned, or updated for international shipping standards, we have the skills and equipment to help. 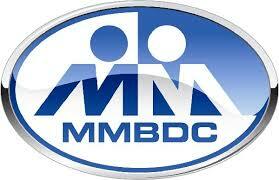 We are known locally for customer service, great prices, and attention to detail. You’re sure to find our products to be exactly what you need. Contact Gonzalez Universal Pallets today for a free quote, or browse our website for more information about our products and services.